Over the coarse of the cold Connecticut winter months, many Hartford County property owners will produce the greatest amounts of energy expenditures during the coarse of the year, which is in part due to old windows that are allowing cold drafts to enter from the outside. Based in Berlin, CT, Sensible Home Products provides professional energy efficient window installations, which will assist in lowering your utility bills, as well as give your house an additional sense of beauty and elegance. We utilize the most high quality and energy efficient windows and installation practices for each project we undertake. Many Connecticut property owner are not aware of the numerous benefits that are associated with replacing the windows in their home or commercial business. A window replacement project has the potential to allow you to receive the greatest return on investment than an other home renovation project. The Hartford window installation contractors at Sensible Home Products have complied a list of some of greatest benefits to replacing your windows or doors below. Reduce your energy expenditures and lower your yearly utility bills. Replacing your windows and doors is an extremely cost effective home renovation project. New windows will provide greater insulation from the fluctuation of seasonal temperatures. It will help to keep the cold air out in the winter time, which will greatly reduce your heating costs. It will also help to retain the cool, air conditioned air within your house during the summer, which will greatly reduce the amount of time that you will need to run your HVAC unit. Increase noise reduction within your home or business. If you live in a high traffic area or you have loud neighbors, you understand the importance of having a quiet and peaceful home or business. By installing high quality windows and doors into your residential home or commercial building, you will be greatly reducing the amount of outside noise that will enter your domain. Are you considering replacing the windows or doors of your Hartford, CT area home or business. As we mentioned in this article, there are many financial and aesthetic advantages to hiring the professional window replacement contractors at Sensible Home Products to perform window or door installation services. 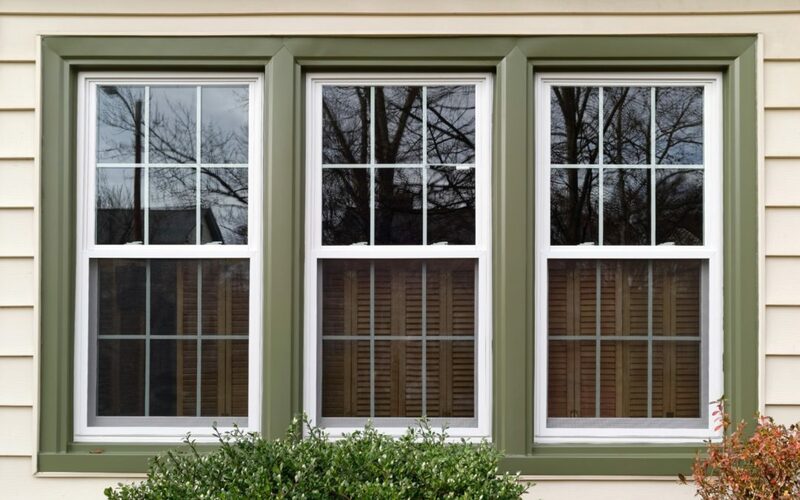 We utilize windows that of high quality and are built to withstand the strong seasonal elements that the Connecticut winter and summer time presents. We can install double and triple pane windows of numerous styles and colors that can be suited to your home or commercial business. Contact us today for a free consultation and estimate at (860) 748-8772.